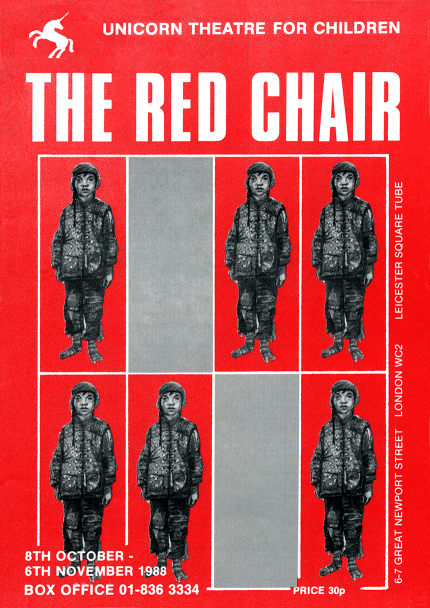 A play with music set in a remote village in China between the 1927 revolution and Mao’s Land Reform. Seen from a young peasant girl, Puchao’s viewpoint, using stories old and new – we witness her and her village’s struggle to change as revolution beings an end to oppression with new freedom and new choices. Juniors up. 90 mins approx.